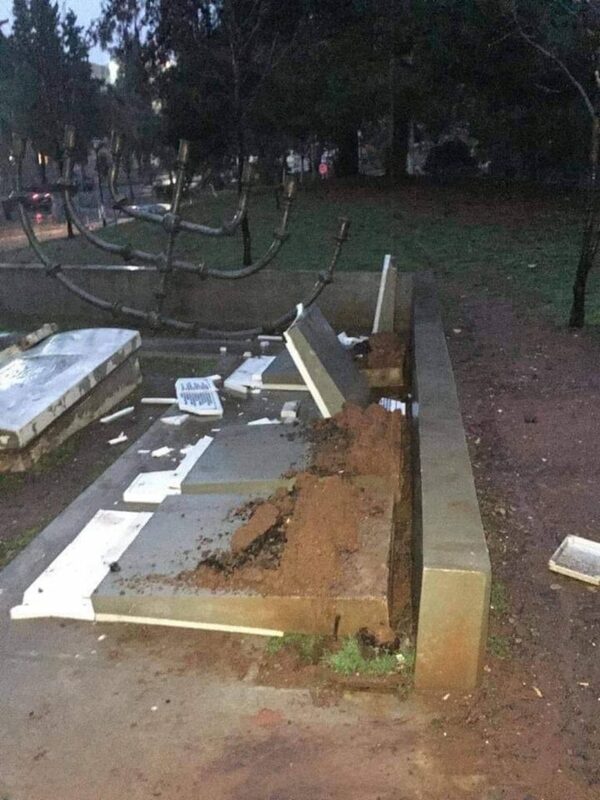 Vandals smashed a memorial to the Jewish cemetery on the campus of the Aristotle University of Thessaloniki in northern Greece on January 25— days before the city is set to commemorate Holocaust Remembrance Day. The campus monument commemorates the former Jewish cemetery of the city which once held 500,000 Jewish graves and was first created during the Roman era. Thessaloniki’s Jewish Cemetery, before it was destroyed in 1942. It was built in ancient times and counted more than 500,000 dead. 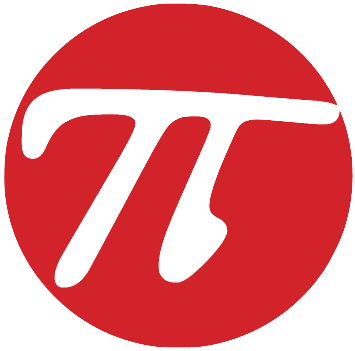 Today, the campus of the Aristotle University of Thessaloniki is located on the land. The cemetery was destroyed by the Nazis with the support of local Greek collaborators in 1942. The university was built on the 90-acre site and much of the building material used to construct classroom buildings and walkways came from the hundreds of thousands of tons of marble from the tombs. This is the second time in months that the same monument was targeted by vandals. In July of last year, vandals spray painted Christian graffiti and knocked down slabs of marble that comprised pieces of the monument. 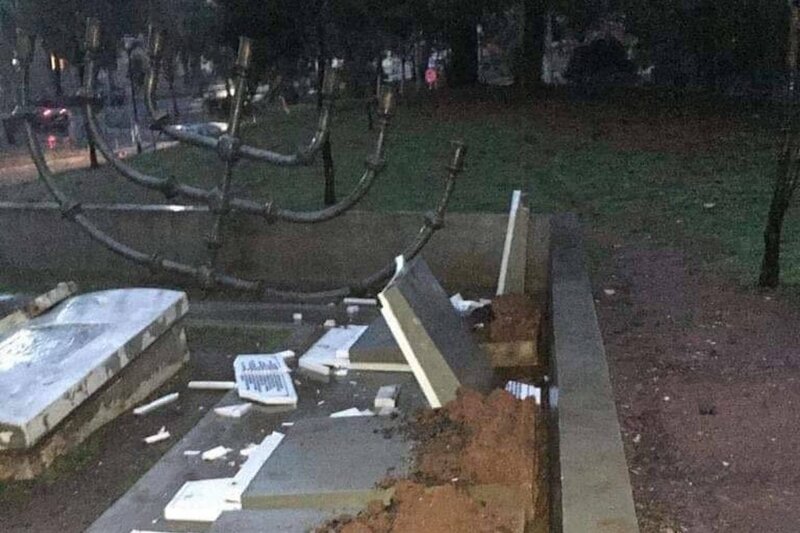 Last December, vandals also damaged another Jewish monument in the city-center, this one a memorial to the 60,000 Thessaloniki Jews who perished in the Holocaust. 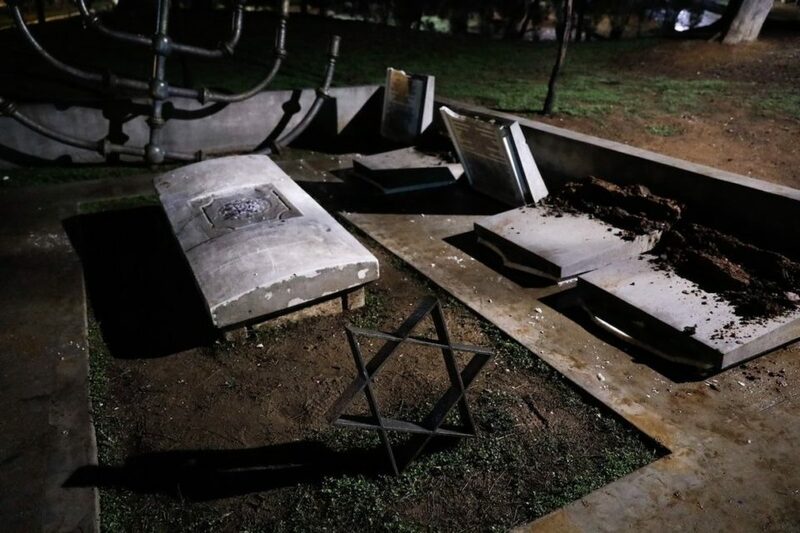 It was the fourth time the Holocaust memorial was damaged in 2018.